We are now exactly eighty-four days anyway from the 2019 Oxford Property Festival, an event that was created to celebrate the value of property across the county of Oxfordshire. Jansons Property attended the launch of the festival among an array of talented professionals. The launch was hosted by the good people at Harwell Campus, a location that is described to be the epicenter of the U.K’s innovation. Harwell is located in the Oxfordshire countryside which provides an interesting nature-filled backdrop to such a hub of science and technological advancement. The launch began with some networking opportunities followed by an appetizing lunch. Diverse pools of professionals were present some of which were based in and around the Oxfordshire area. 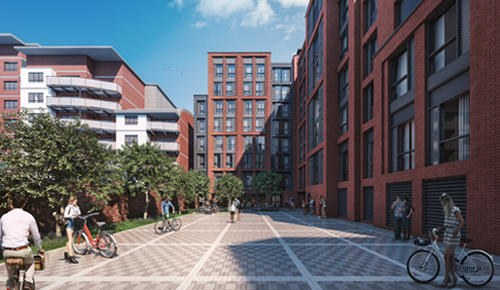 This provided an opportunity for professionals who work outside the Oxford area to have valuable conversations with the local property community. Considering the variety of professionals in attendance, its clear the property sector in Oxfordshire is very diverse. 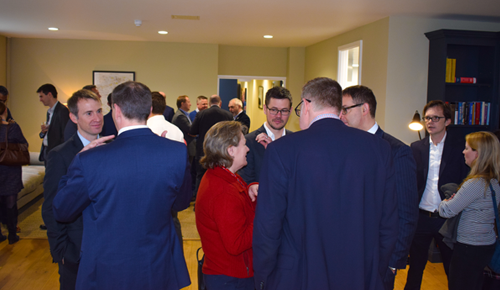 The lunch was followed by some words from Matthew Battle (Managing Director at UK Property Forums) who described the festival as an opportunity to recognise the diverse range of highly impressive projects that exist across the Oxfordshire property market. 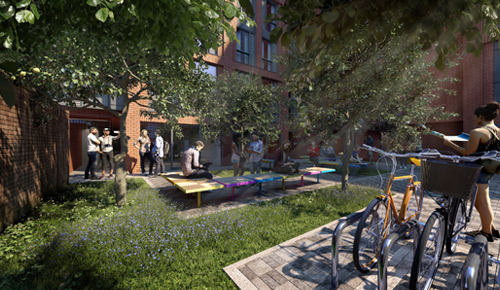 UK Property Forums are also the organisers of Oxford Property Festival. 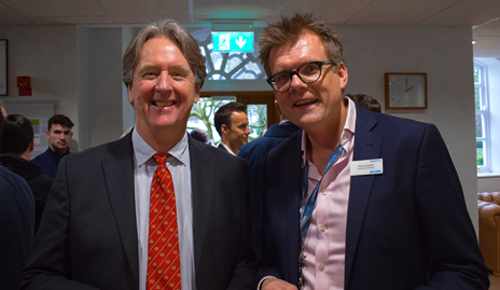 Angus Horner, Partner and Director of Harwell Campus, went on to address the crowd in humorous fashion putting special emphasis on Harwell’s world-class offerings and contribution to science and other innovative fields. Other speakers shared the centre stage, each expressing particular pride and enthusiasm about Oxfordshire’s property sector. 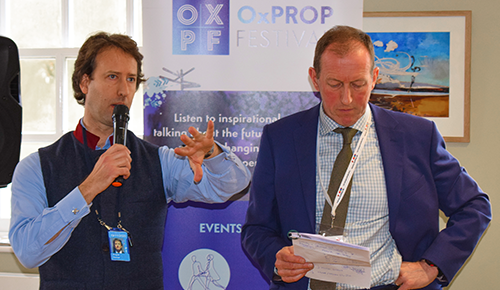 In the end, the message was clear, the 2019 Oxford Property Festival is an event every property professional should be attending. Dorney Lake, Friday 12 October: Thalia Kirby, 17, a golfer from Marlow in Buckinghamshire and Ceara Barber,16, a swimmer from Gerrards Cross have been awarded £1000 each by long jump Olympic medallist Greg Rutherford, on behalf of the Bucks SportsAid.